Check out these modern gas fireplaces by Napoleon that are not only beautiful but they provide a source of heat to your home. Gas fireplaces have changed quite a bit allowing you to add a stunning modern gas fireplace with a large choice of materials in the bottom from glass to river stone and driftwood. 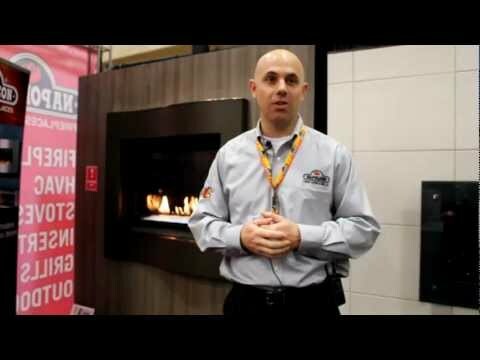 The people at Napoleon talk about gas fireplace options in the video below along with some price points. The gas fireplaces that you’ll see are wall mounted.